David A. Palmer - Moses, Palmer & Howell, L.L.P. David A. Palmer, a founding partner of Moses, Palmer & Howell, L.L.P., focuses his practice on commercial and business litigation in a wide variety of matters, including oil and gas, banking, construction, contract and appellate matters. He handles disputes at all phases, from pre-suit dealings through trial and appeal. David also has extensive experience negotiating oil and gas leases and regularly counsels clients in various other transactional matters, including surface use agreements, pipeline agreements, easements and purchase and sale agreements. David is rated by his peers as AV Preeminent, the highest rating standard, by Martindell-Hubbell. Thomson Reuters has recognized David as a “Texas Rising Star” (2006) and a “Texas Super Lawyer” (2011-17). Fort Worth, Texas Magazine named him a “Top Attorney” multiple times (2012, 2015-17). David is past Chair of the Tarrant County Bar Association’s Energy Section and has previously held other positions with both the Tarrant County Bar Association and the Fort Worth-Tarrant County Young Lawyers Association. He is a Sustaining Life Fellow of the Texas and Tarrant County Bar Foundations and a member of the Texas Aggie Bar Association, Texas Association of Defense Counsel and the Defense Research Institute. 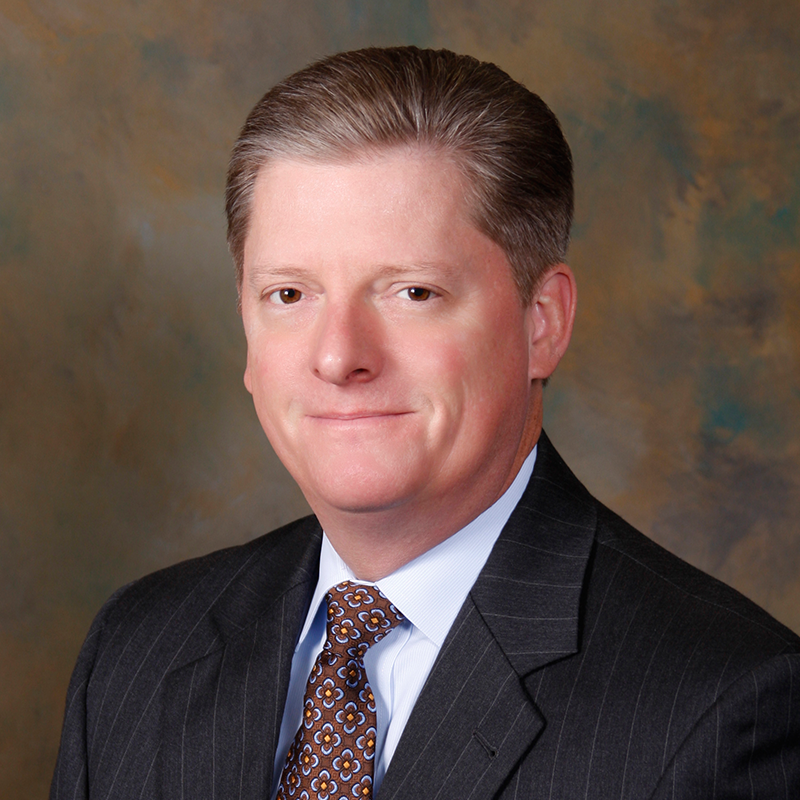 David has co-authored multiple legal articles, including most recently a series of oil and gas columns in Texas Lawyer. Civically, David serves the community through his involvement with the Fort Worth Stock Show Syndicate and the Rotary Club of Fort Worth. He currently serves on the Dean’s Advisory Council for the Texas A&M School of Law. David is a Past President of the Fort Worth / Tarrant County A&M Club and a proud supporter of Texas A&M athletics, currently serving as an Athletic Ambassador for the 12th Man Foundation. He also previously served on the North Texas Advisory Board for Learning Ally (formerly named Recording for the Blind and Dyslexic).